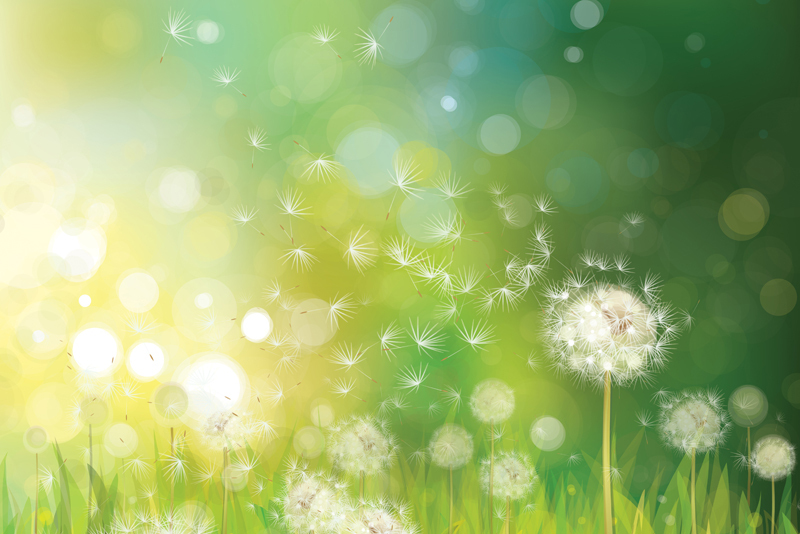 Here are the top ten articles for the Allergies and Colds Site! These rankings are live and get reset at the beginning of each month, so check back often to see what your fellow visitors are most interested in! What do you do to prevent flu and colds? Be sure to visit the Allergies and Colds Archives for all the articles!